At our "In From the Cold" fundraiser last November, Dr. Peter Fung of El Camino Healthcare District bid and won the auction for private dance lessons. Unfortunately the dance studio he was supposed to take lessons with closed due to a medical emergency, and Alison Hurwitz saved the day by honoring Dr. Fung's auction certificate at her dance studio. 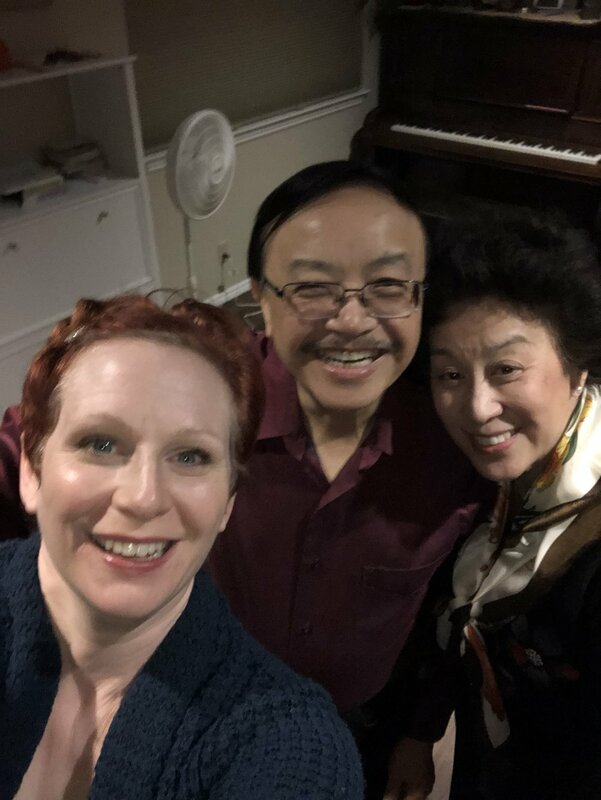 Dr. Fung and his wife Julia enjoyed their first "fantastic" dance lesson with Instructor Alison last night! Alison is a highly recommended and loved dance instructor by her students in San Jose, so please visit her website www.dancewithalison.com/about-alison/ if you want to learn from the best dance instructor! Thank you Dr. Fung and Alison for supporting HomeFirst!! !